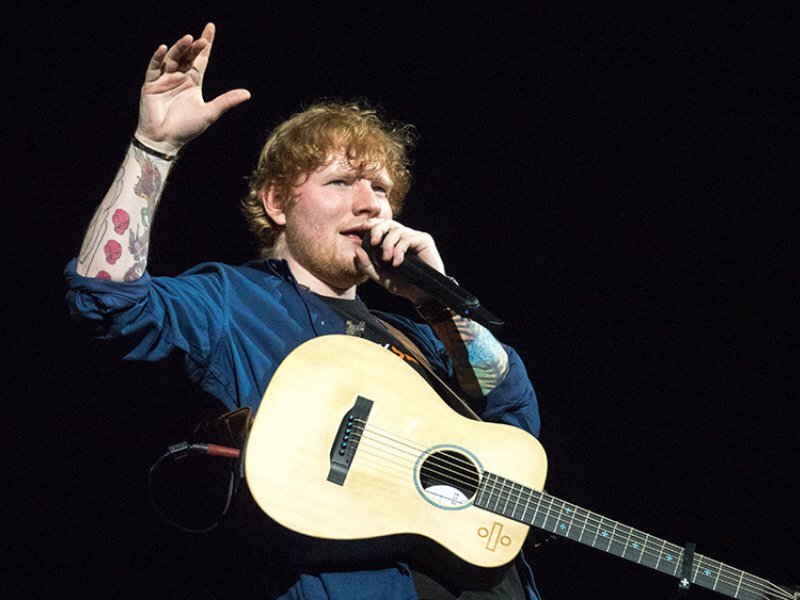 Musical prodigy Ed Sheeran recently admitted that he had been homeless for almost 3 years. Well not actually homeless, but he just did not have any place to stay for sometime. There is an arch just outside the Buckingham Palace which had an exposed heating duct and he spent a few nights there. 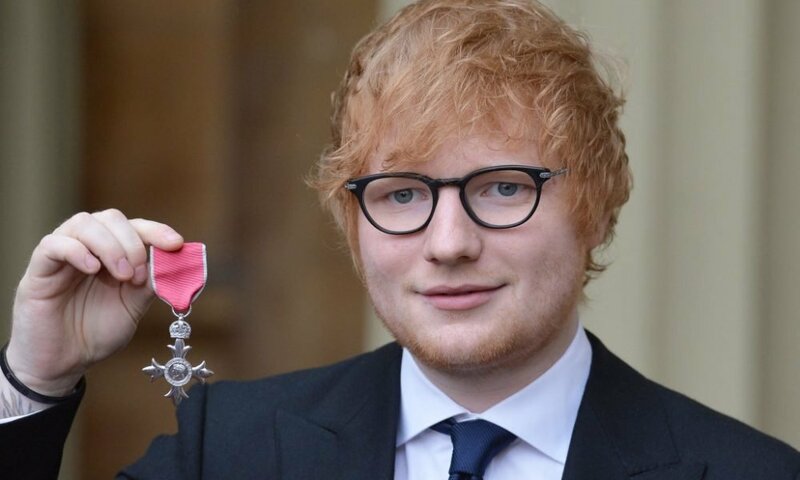 For a greater part of 2008 and most of 2009-2010, Sheeran did not have any place to live but somehow he managed to survive, the singer revealed. He also mentioned that his experiences while sleeping rough had inspired his song ‘Homeless’. 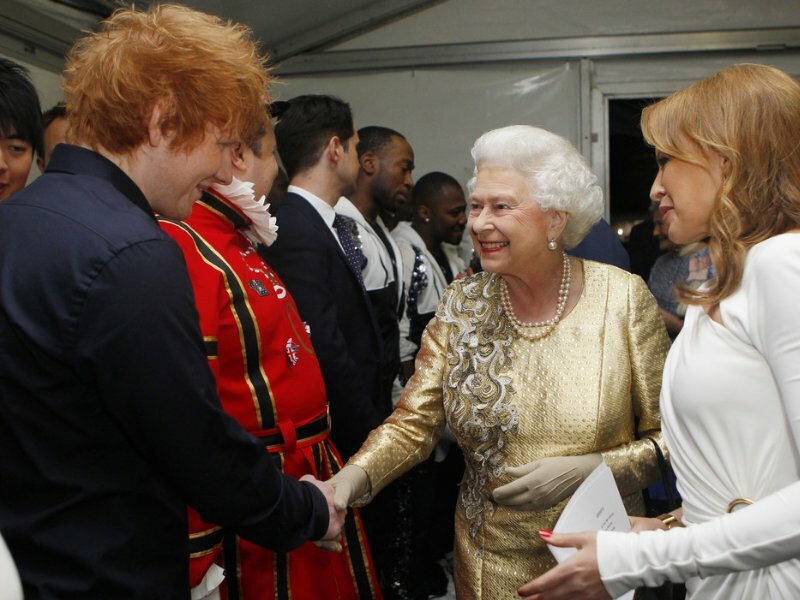 Fast forward to 2012 and Sheeran did return to Buckingham Palace, but this time, he performed at the Concert for the Queen’s Diamond Jubilee, in front of thousands of adoring fans. The 28-year-old, is today, one of Britain’s biggest stars, and his latest album ‘ ÷ ’ topping charts globally, making him huge bucks. As per documents filed by Nathan Cable Touring, his touring company, the singer-songwriter raked in about $49 million at the end of the financial year of 2018. If you just divide that huge sum by 365 days in a year, that will amount to about $134,000 per day. That is a pretty great amount of change. These documents were deposited on December 31, 2018 with the Companies House, United Kingdom’s Registrar of Companies. As per these filings, Sheeran allowed himself a substantial paycheck and got to keep about $22.1 million from all the profits. However, he was still left with more than $32.8 million. 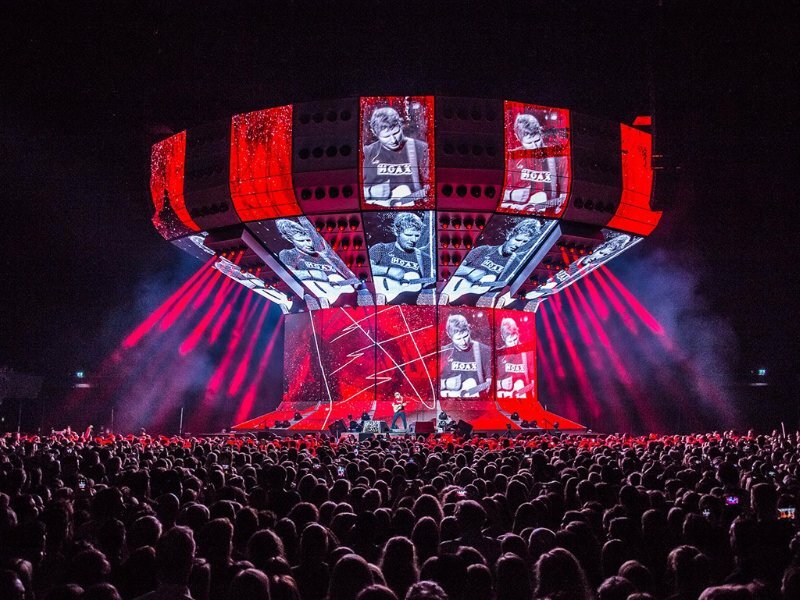 Sheeran’s ÷ Tour proved to be a record-shattering concert series. As per Pollstar’s accounts, the tour involved 94 shows in 53 cities and ultimately sold 4,860,482 tickets. However, this isn’t the 4-time Grammy winner’s only venture, he has his company Ed Sheeran Limited to rely on. It has a turnover of around $45.8 million and brought in profits of about $34.4 million, in 2017. A good way to close the year, no?